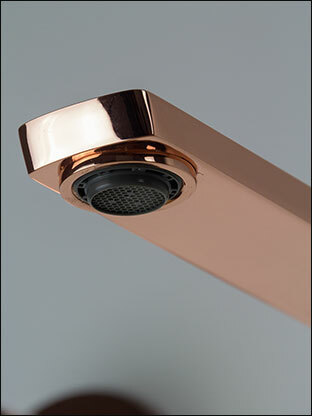 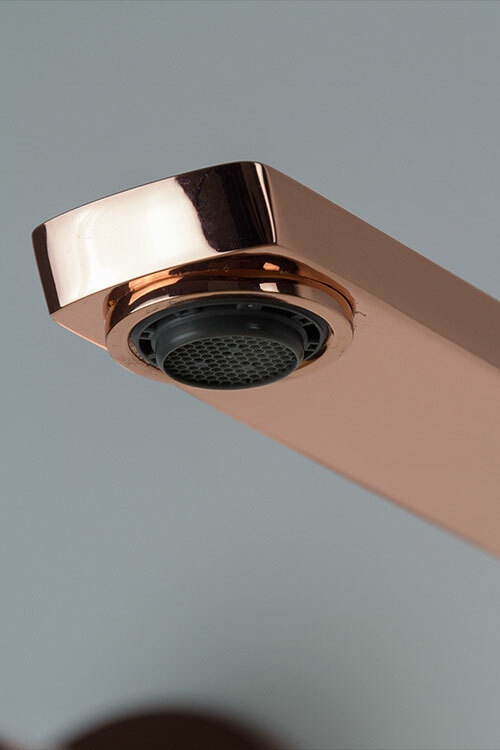 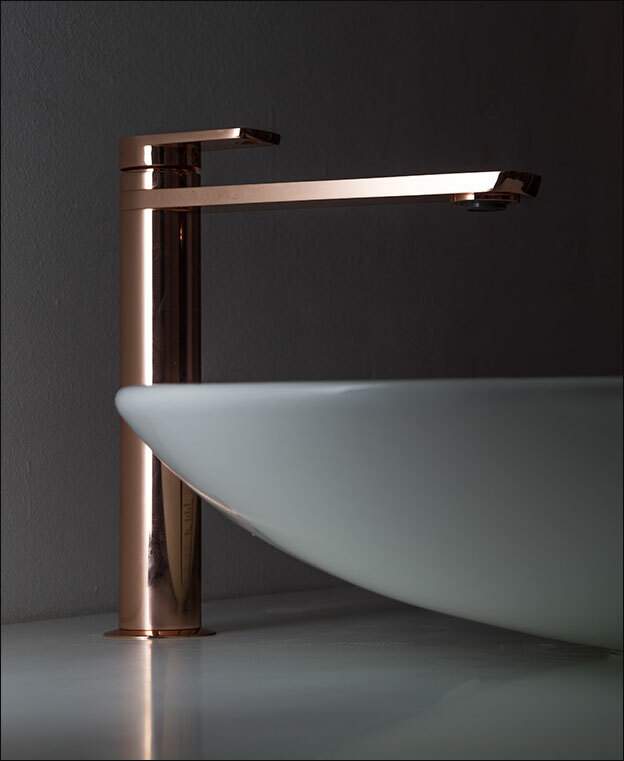 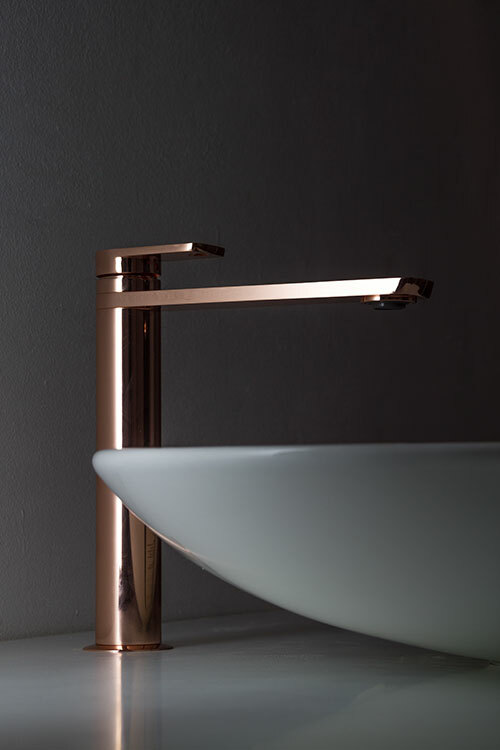 This stylish tall monobloc tap is unique for its impressive copper plating finish. 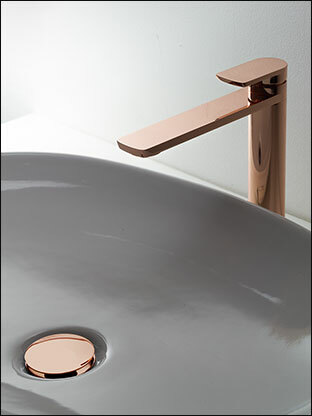 Each deck mounted tap set has a lightly brushed copper surface with a gloss finished. 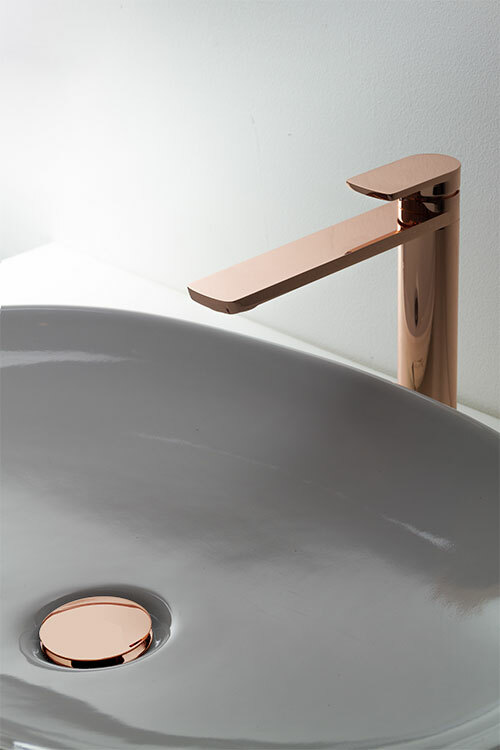 These copper taps are UK styled and manufactured in Europe ensuring lovely styling and great quality. 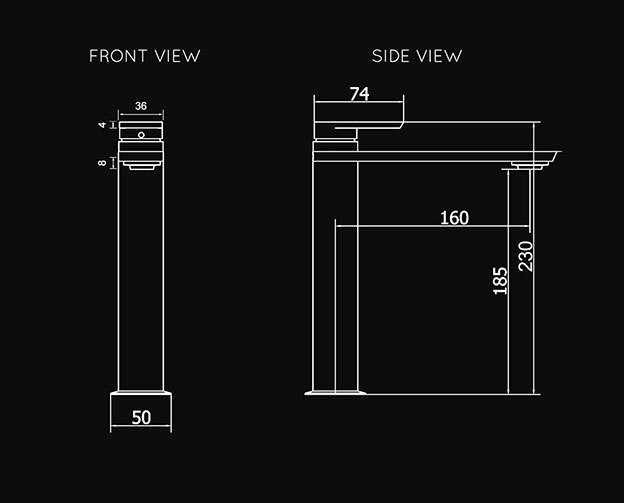  Stylish extended tall monobloc tap. 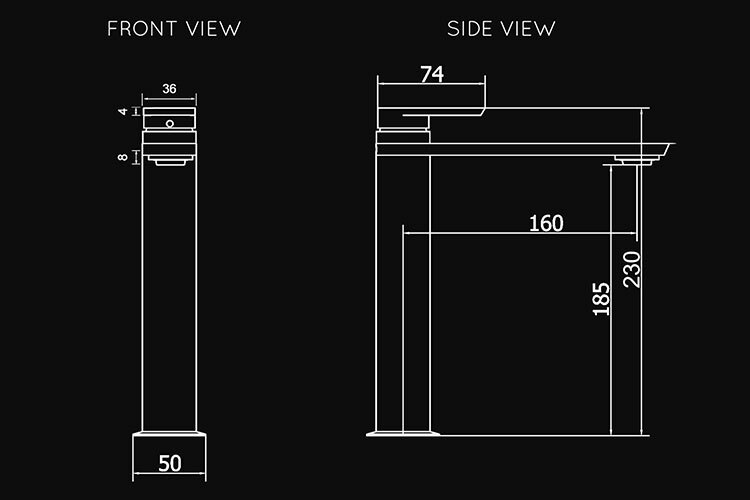  Price includes mainland delivery.